THIS 21+ ACRE WOODED MOUNTAIN TOP PROPERTY HAS AN OPEN FIELD, WITH WELL AND ELECTRIC ALREADY IN PLACE. READY FOR YOU TO BUILD THAT DREAM HOME, WEEKEND GETAWAY OR BRING YOUR CAMPER FOR ENJOYABLE WEEKENDS AND HUNTING. THERE ARE TWO ADJOINING PROPERTIES AVAILABLE ON EACH SIDE. 20 AC. 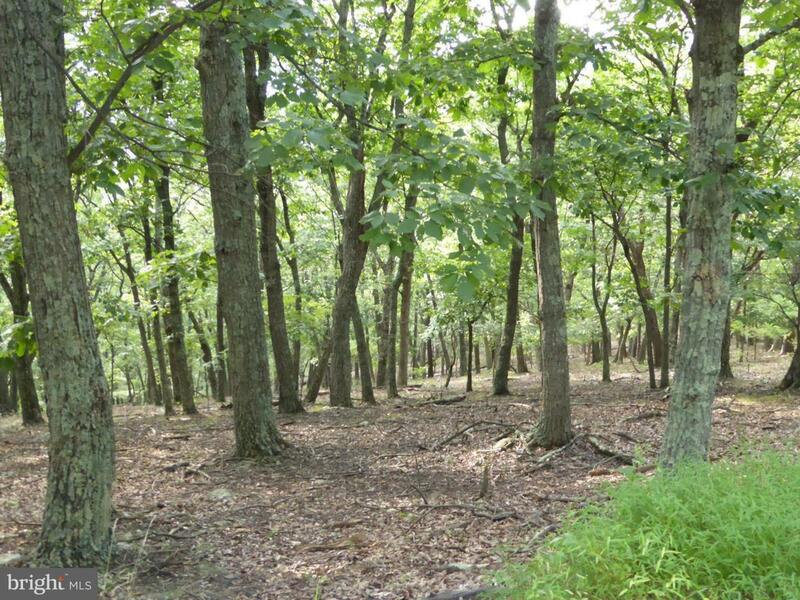 WITH A POLE BUILDING AND IS PARTIALLY FENCED AND THE OTHER IS A 20 AC WOODED PARCEL.